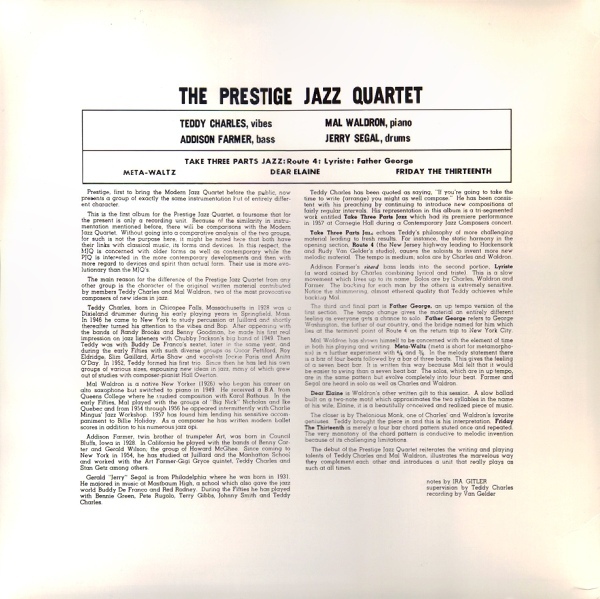 Recorded and released in 1957 on the independent Prestige Records label, The Prestige Jazz Quartet is a typical oddity. The four compositions work as a pendulum between the tail end of bebop era, the coming hard-bop medium, and the beginning of the avant-garde period of 1950s-1960s Black Classical music. 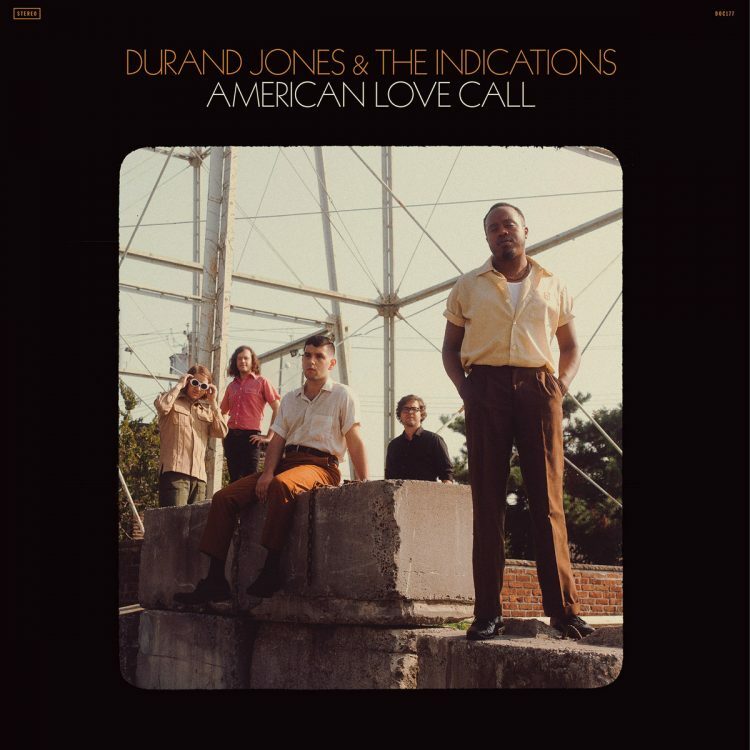 Probably put together by Bob Weinstock or Teddy Charles, the groups short-lived output was apparently supposed to fill the void left by The Modern Jazz Quartet, who had just signed a hefty deal with the major Atlantic Records label. Though they only recorded two lps under this name (the other with tenor saxophonist/ future Columbia Records producer Teo Marceo), the members of this group all played together on a regular basis. 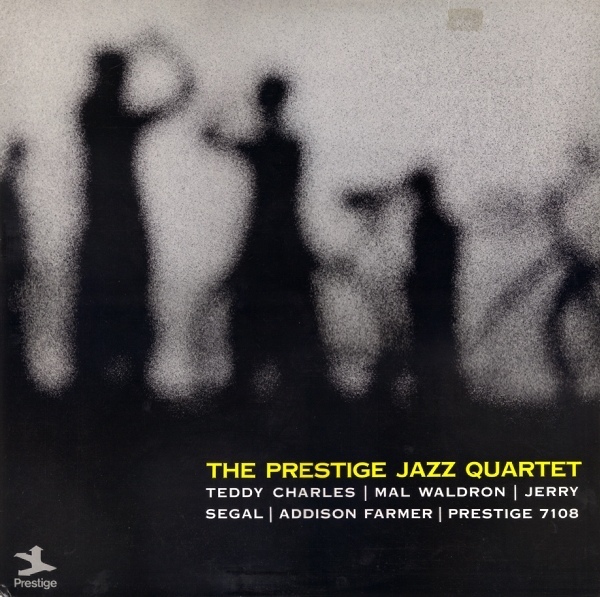 The quartet featured composer/ arranger Teddy Charles on vibes, drummer Jerry Segal, bassist Addison Farmer, and some underrated composer/ arranger/ piano genius by the name of Malcolm Waldron. 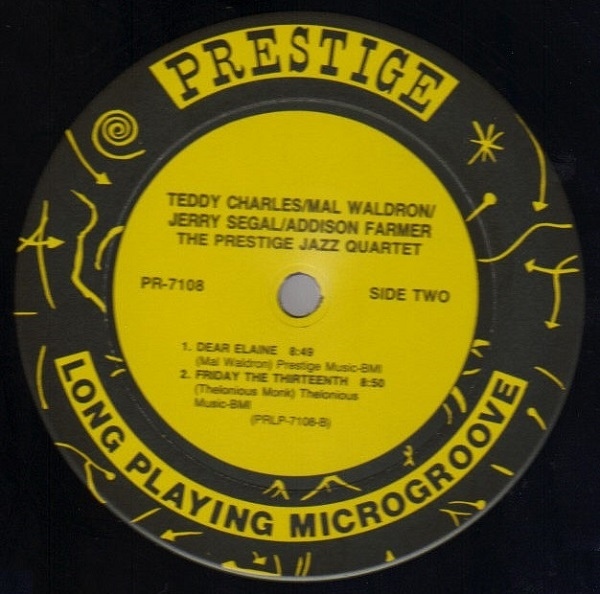 While Prestige is known for their “jam session” lps from the late 50s, it is hard to tell if this was just another one of them, or a methodically planned record. With Charles acting as producer/ supervisor, he contributes one tune, leaving two other original tunes to Waldron. 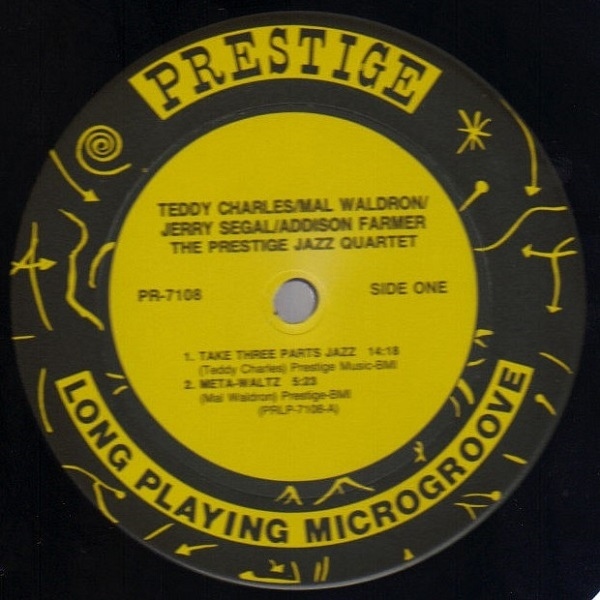 Teddy’s “Take Three Parts Jazz” is absolutely one of greatest suits recoded during this era. It starts with a slow bass/ cymbal pacing that encourages the listener to stroll down a dark alley in fear for his or her life. It quickly picks up the pace as Charles and Waldron enter the tune and turn it into a funky crime scene. 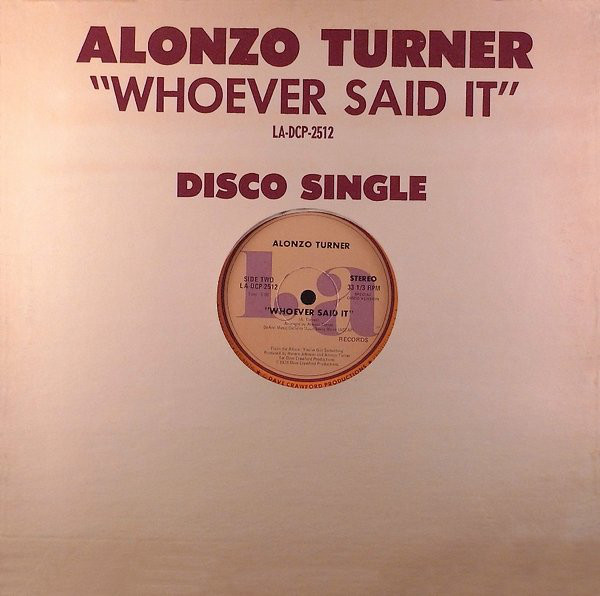 What astounds the most about this piece, from a Hip-Hop perspective, is that the tune hasn’t been sampled (to my knowledge). One could imagine any member of the D.I.T.C. getting loose over the grooves provided by Addison’s bass and Segal swift cymbal socking. As the tune slows down, then picks back up, flashbacks of John Lewis and his composing / arranging of so many tunes for The MJQ come to mind. This might give a hint that maybe, as textured and sensitive as the opener is, this was just a cerebral strategy to win over forward thinking listeners of the recently departed quartet. 61 years later… it has worked. The master pianist pens the next two compositions. Mal Waldron is not a household name, yet listeners within academic Jazz circles are probably familiar with a least a few of his records. The first of his contributions is “Meta-Waltz”. Though as eerie as sections of the albums opener, it leaves more space for Jerry and Addison to stretch out. Though both had very short careers, the rhythm section proves to be super tight within such complex structures. The second of Waldron’s pieces is entitled “Dear Elaine”, after his first wife (who sang on his 1958 Prestige masterpiece Mal/3: Sounds). The only ballad on the record, it sways gently throughout it’s almost 9 minute duration, giving glimpses of tender moments that our maestro pulls from his loving experiences flawlessly. The album’s closer should be a familiar one to most Jazz heads. “Friday The Thirteenth” is a tune written by Thelonious Sphere Monk. In contrast to the rest of the lp, Charles’s use of the vibes give the tune a special lightheartedness as it’s tempo is a bit swifter than usual. The liner notes mention that Monk is a favorite of the group’s two composers, which should not be a surprise at all. After many listens over the years The Prestige Jazz Quartet lp satisfies my ears and soul, yet raises a few questions about it’s members. Mainly, how could Charles and Waldron by in house musicians at one of the music’s most known labels and not get mentioned much these days? Did Jerry (Gerald?) Segal really quit music to go into law? How did Art Farmer’s twin brother pass away so young? We might not ever get answers to these questions, so maybe we should just be thankful that The Modern Jazz Quartet left Prestige and signed with Atlantic. Gabriel Jermaine Vanlandingham-Dunn is a dj, writer, and historian focusing on Africana Studies/ Ethnomusicology. When he is not busy writing and studying the music created by Africans in the Western Hemisphere, he can be found rummaging used bookstores, haggling in record shops, and hanging out with the cutest babies on the planet. 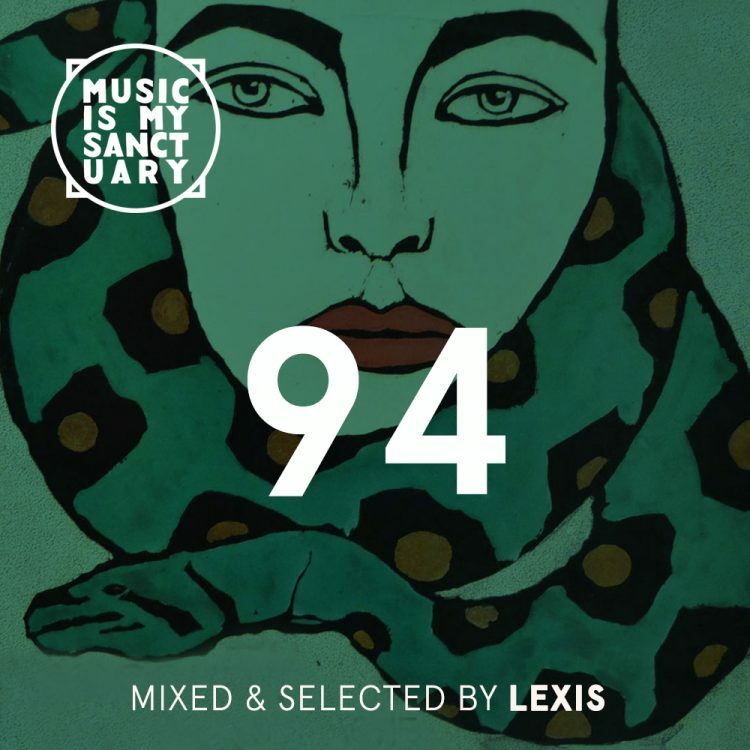 Future Classic: Mark de Clive-Lowe "#bluenoteremixed volume 1"